Scuba Schools International grew out of the passion of a few avid divers who were intent on making it possible for anyone to learn how to scuba dive. For more than 40 years, SSI has provided training, scuba diving certification, and educational resources for divers, dive instructors, and dive centers and resorts around the world. 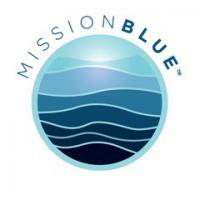 Mission Blue is a global coalition of passionate organizations that work together to improve the health of the ocean. From large multinationals to barebones scientific teams, each Mission Blue partner does their part to raise awareness about the beauty -- and fragility -- of the blue heart of our planet. Together our goal is to create a global network of Marine Protected Areas, flourishing ocean environments that will form the seed of tomorrow's healthy ocean. The following schools and exceptional educators within these schools have contributed invaluable feedback and collaboration to the growth and development of Ocean First Education. These schools include St. Vrain Valley School District (Longmont, CO), New Covenant Schools (Lynchburg, VA), Kent Denver (Denver, Colorado), Graland Country Day School (Denver, Colorado), and Laurel Springs Schools (online private school). Canvas Network's mission is "To promote openness and innovation in education." Canvas Netowrk provides Massivly Open Online Courses (MOOCs) from various educational institutions. Ocean First Divers is a grassroots approach to scuba diving. The company will take ocean conservation and marine biology education to new levels to establish an industry precedent for accountability and preservation. Ocean First Divers' goal is to use the excitement and adventure of scuba diving to educate, motivate, and empower people to make decisions that protect the world's oceans from irreparable harm. Ocean First Institute believes a healthy ocean is a healthy planet. Through novel strategies in science and education we provide pathways for you to take action and make smart decisions that protect our ocean. Raja Ampat SEA Centre a conservation initiative dedicated to conserving Raja Ampat's marine life through Science, Education & Awareness. Working with collaborating scientists and local community members, SEA Centre serves as a platform to conduct valuable scientific research into the marine ecology and environment of the region. The mission of the Colorado Ocean Coalition (COCO) is to create, unite, and empower a Colorado coalition with shared values, goals, and actions to promote healthy oceans through education and community engagement. Jr. Scientists in the Sea is a non-profit organization reaching out to students with a passion for diving, research, engineering and exciting hands-on activities. Jr. Scientists in the Sea engages youth in physical activity, learning responsibility and accountability all while being just plain fun. 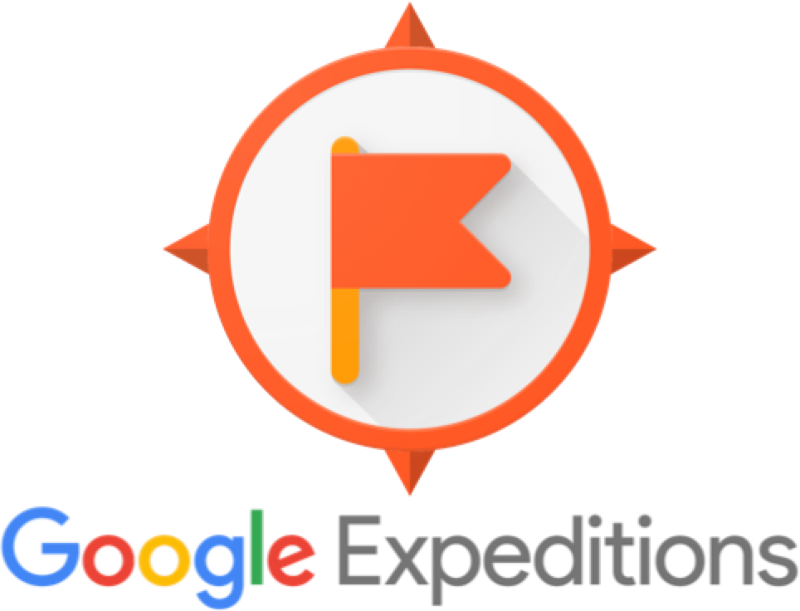 Students are able to learn what it takes to explore the ocean as well as what role they can play in maintaining it. ConnectOcean is a not-for-profit association that develops place-based experiential learning programs to engage young people in Marine Science and Ocean Stewardship. All ConnectOcean programs are anchored by actual marine scientists and researchers, giving students the chance to be inspired by working in the field. Help us ensure all endangered species survive at least One More Generation... and beyond. One More Generation (OMG) was founded in 2009 by 8 year old Carter Ries and 7 year old Olivia Ries. Carter and Olivia started One More Generation in an effort to help educate children and adults about the plight of endangered species. 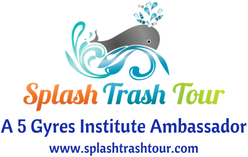 The Splash Trash Tour promotes dialogue and action around trash in our oceans and what we can do to make a difference. 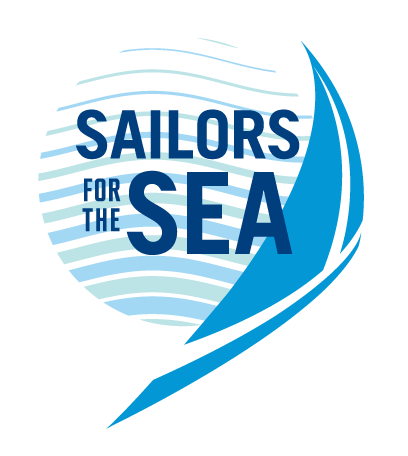 Sailors for the Sea is a leading conservation organization that engages, educates, inspires and activates the sailing and boating community toward healing the ocean. The Office of National Marine Sanctuaries serves as the trustee for a network of underwater parks encompassing more than 600,000 square miles of marine and Great Lakes waters from Washington state to the Florida Keys, and from Lake Huron to American Samoa. 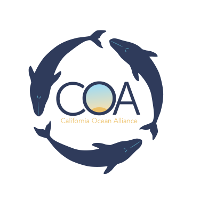 The mission of the California Ocean Alliance is to conduct world-class marine research which leads directly to sound policy decisions that safeguard the oceans and allow marine mammals to thrive into the next century.